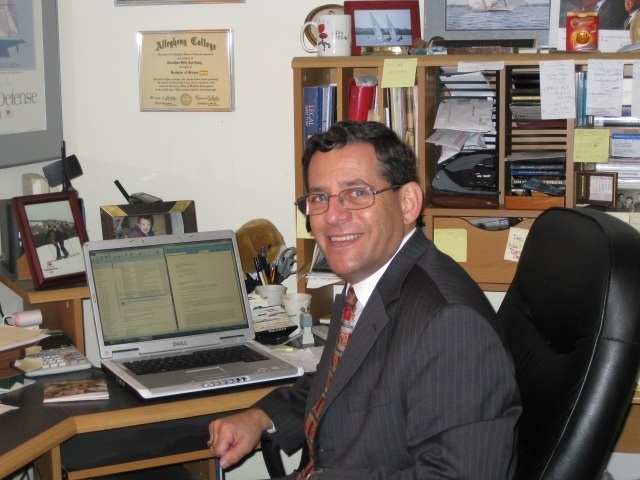 The Law Offices of Jonathan S. Corchnoy is a law firm limited to practicing in Florida, Pennsylvania, New Jersey, and other states as allowed by court, concentrating in special education, personal injury, and elder law. Although a seemingly diverse grouping, these specialties often relate to one another. In order to help our special education clients, injury clients, and elder law clients, we also provide assistance in their long-term financial planning needed for special needs trusts, for future assisted-living and/or nursing home care, and for estate planning for middle income individuals. We encourage you to explore our site and learn more about the services we provide. Should you have any questions or would like more information on our firm, please feel free to call or email us. We look forward to hearing from you. Years of experience have prepared us to guide you through your legal challenge. Do you need a free speaker for your organization? Call to arrange.